CELEBRATED MOVIE STARS UNITE TO CREATE MAGICAL CHILDREN’S DISC. Not one, but FOUR illustrious actors – Kenneth Branagh, Tom Conti, Simon Pegg and Clive Owen – have donated their services for a disc featuring some of our best-loved children’s poetry together with wonderful and fun pieces of classical music, in aid of the Lenny Trusler Children’s Foundation. Also performing on the album are some of our favourite musical stars: Matthew Trusler, Martin Roscoe, Maya Koch and Alexander Taylor. The disc promises to be a real highlight of 2013 for all fans of children’s literature. The project was devised by musicians Matthew Trusler and Maya Koch in order to raise funds for the charity they started in memory of their late son, Lenny. The violinists have collaborated with a range of performers in recent years, raising funds through musical projects: in 2010 the Lenny Trusler Children’s Foundation hosted a gala event in London featuring over twenty artists; including comedian Michael McIntyre, Tom Conti and the Belcea Quartet. 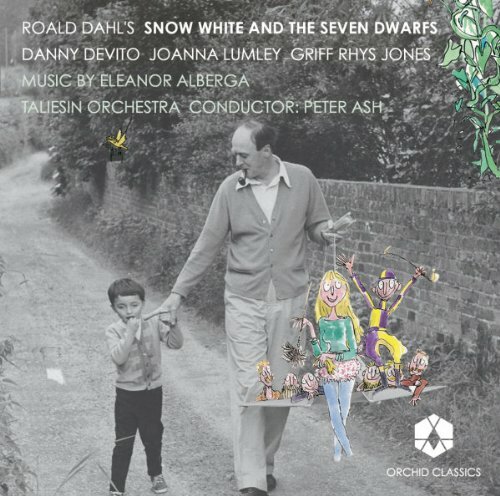 The recording features some of the greatest and most memorable of children’s literature: including works by Roald Dahl, Edward Lear, Lewis Carroll, Spike Milligan and AA Milne. 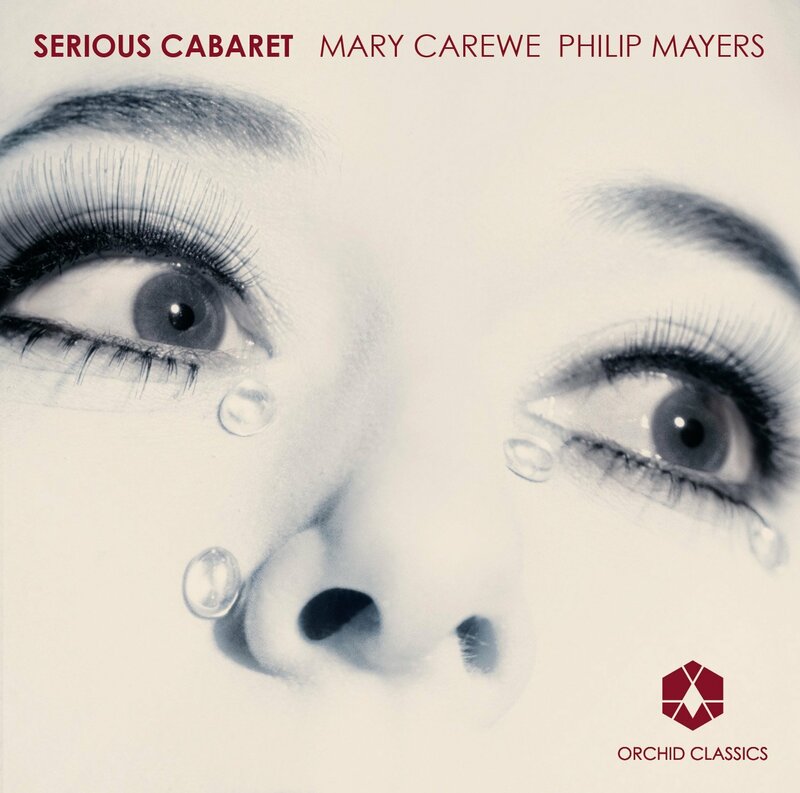 New musical recordings will also feature, such as the Cinderella Suite by Prokofiev, Children’s Corner by Debussy, Danse Macabre and The Swan by Saint-Saëns – music that will be loved by children and adults alike.